Property Radio is launching via the Fix Radio weekend schedule on DAB in London this November. The service will be on-air each Sunday from 12pm till 6pm, with pre-recorded programmes continuing via its online channel the rest of the time. Janey Lee Grace, known for her BBC Radio 2 work, will be one of the presenters each week. The new station will feature all sorts of things connected to property, owning it, buying it, selling it, redecorating it, rebuilding it – as well as associated subjects such as eco-homes, property abroad and even “intellectual property” with arts and entertainment content. Other presenters include Jenny Ellice, a former anchor on Russia Today and the presenter of the flagship programme on Property TV, and Sharron Livingston, founder of the Travel Magazine. Mike has been putting the station together for more than a year with the help of programming consultant Paul Chantler. Live programmes on Property Radio will be repeated throughout the day to catch listeners in different time-zones across the world. 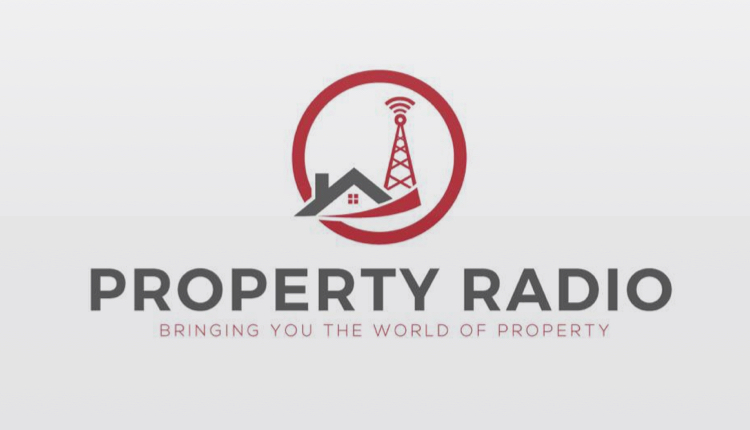 Property Radio has already sold some initial advertising and sponsorship and is planning a big marketing campaign targeting both listeners and commercial clients. 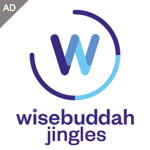 Please note this story has changed since its first publication to include the fact that it will be via Fix Radio rather than on its own DAB slot. I wish them luck,with that format they will certainly need it!.Strange how this station has apparently from this article put a lot into purpose built studios for a small amount of live output while in other places we have presenters doing voicetracked shows from home-strange world radio at the moment!.